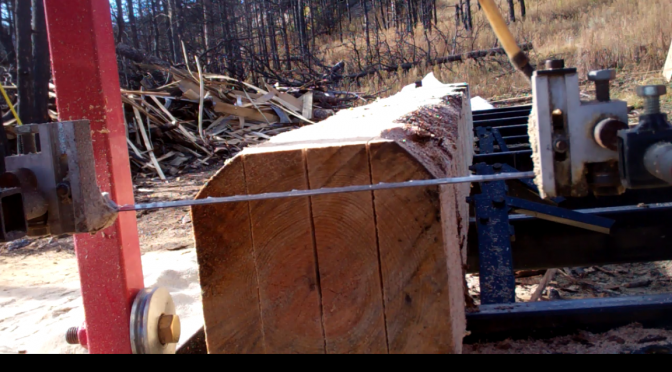 Using a portable bandsaw mill looks easy – just put the log in the cradle and cut away. Well… Not so much. After a mountain of scrap, and probably 20 hours of unnecessary cuts – I eventually dialed in a method of efficiently cutting a log. This tutorial enables a beginner with a bandsaw mill to become efficient a lot faster than I did.